Set of two heart shaped keychains. Perfect for future mother in laws! The hearts measure 1 1/4" at it's widest point. 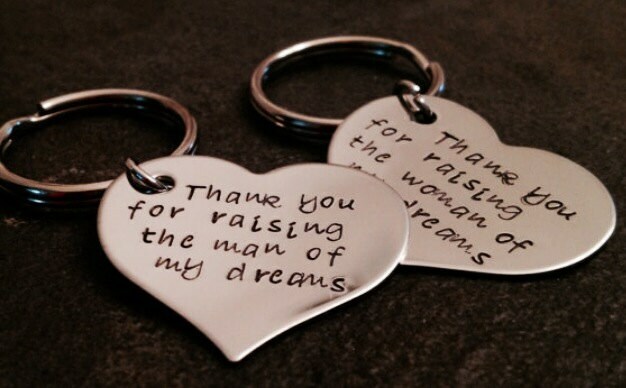 One key chain says "Thank you for raising the man of my dreams" and the other says "Thank you for raising the woman of my dreams". Additional charms can be added to these keychains to include a date, names, initials, etc. please see the links below. 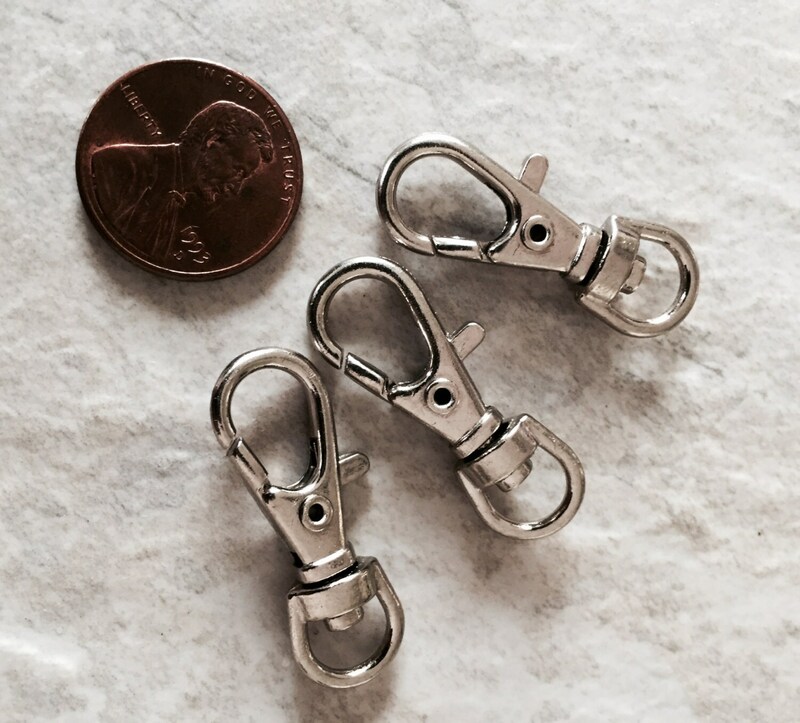 These can also be added to a necklace chain (ball chain) for no additional cost, however if you'd prefer a box chain, there is an additional upgrade few (see links below).